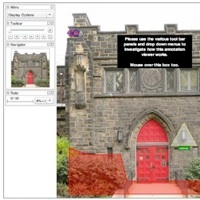 Your building really starts talking when you annotate on image with PhotoSurvey™ Annotation Tool. 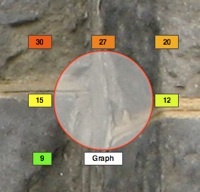 Time based forensic data from field measurement and sensors can be overlaid on the image with hot links to graphs, reports, or specifications. Call out existing conditions, start a conversation with specialist across town, the continent or around the world to consult on your building. Material Loss studies are easy to complete with our comparison viewer. 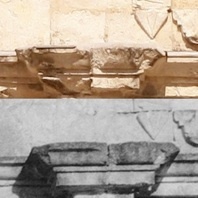 Take a look at the study of the Alamo shown above which shows material loss from 1936 to 2009 on the Mission San Antonio de Valero. Need tips on how to make the annotation editor work? Go here.